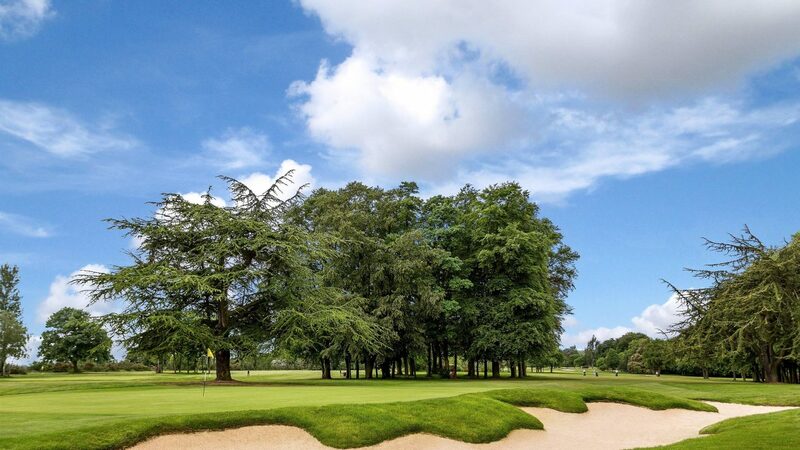 Situated less than an hour from London, and 15 minutes from Chelmsford, The Warren is tucked away just outside the village of Maldon, and enjoys a splendidly rural spot for a day’s golfing in beautiful Essex countryside. The 325-acre Warren Estate offers an 18-hole championship course, a 9-hole course, and a 9-hole par 3 course, and caters for the complete spectrum of golfers, from casual green fee players to committed competition golfers, and is ideal for corporate events and society days. The 6,229-yard, par-70 championship course boasts plenty of elevation changes through what was once a deer park, and is blessed with an abundance of mature trees and natural streams. The front nine features no fewer than eight par 4s, ending with a 435-yard test than plays over a pond at the tee and finishes with demanding 200-yard shot to a raised green. The back nine offers slightly more birdie opportunities, as the course rises up out of the valley and plays over somewhat flatter territory. Investment in drainage and new machinery ensures the courses are always presented in superb condition. Practice facilities comprise a full-length driving range, a short game area with two practice bunkers, and a separate practice putting green close to the first tee. The pro shop, which is housed in a barn next to the clubhouse, is packed with all the latest gear, and custom fitting for Ping and Titleist clubs. Golf days can accommodate from 12-100 people. Packages start from £35pp. Exit A12 at Junction 18 for A414 towards Maldon. At the roundabout take the 3rd exit onto Maldon Road/A414. Follow A414 for 3.2 miles through Danbury, turn left after Esso Petrol Station. Follow Road for 0.7 miles and entrance is on the left. The Warren Estates has a range of luxury lodges on-site that are available for short term let. For enquiries contact the club directly. The Warren’s health club features a gym, indoor swimming pools and fitness suites, while a magnificent 18th century barn, which adjoins the clubhouse, is popular party venue, and is ideal for hosting corporate events.